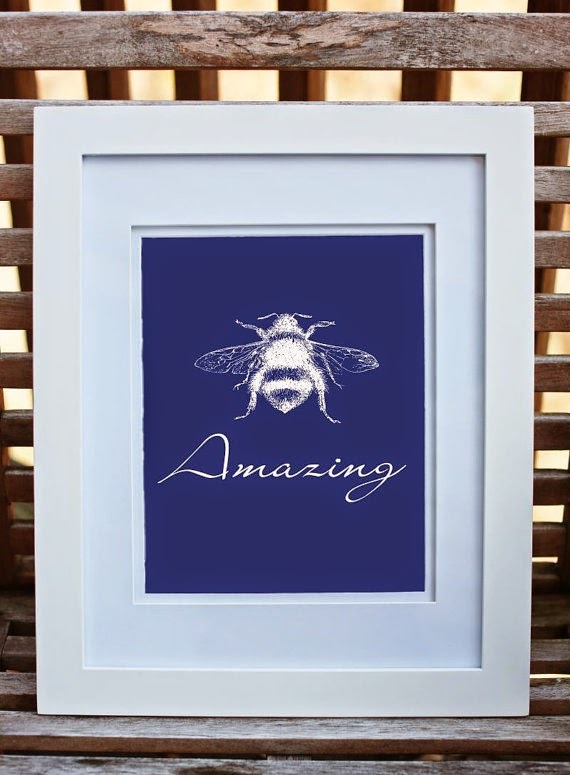 Meet my newest Honeybee Mama Sponsor: cr2f! it all started because I needed art on my walls. I am a sucker for fun colors. I have collected little pieces of art from all over the place, I create paintings from pictures I take and have even been known to frame something not typically framed (like the side of a six pack holder or a postcard advertisement). 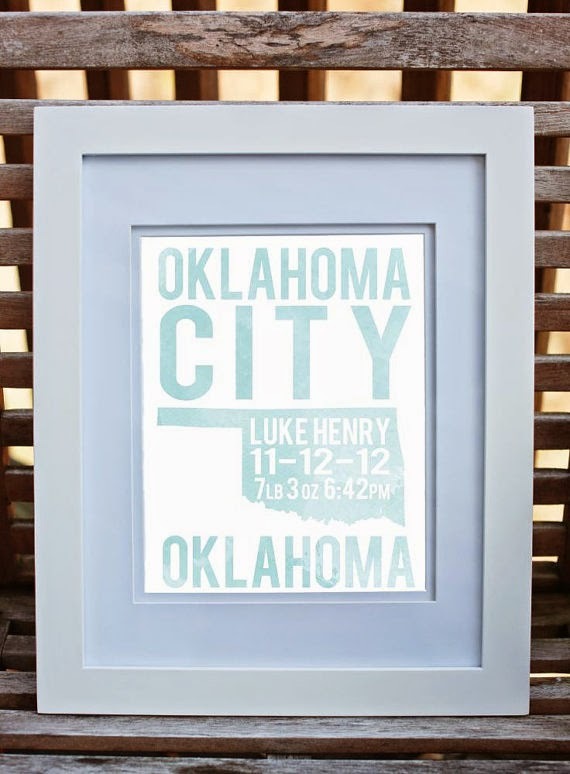 As I began decorating my home I just keep seeing opportunities to commemorate things that were important to me--my home state of Oklahoma, my husband's home state of Georgia and my daughter's home state of North Carolina. Next came our Italy trip and Italian phrases that will always hold special meaning for us (one is "allora"). 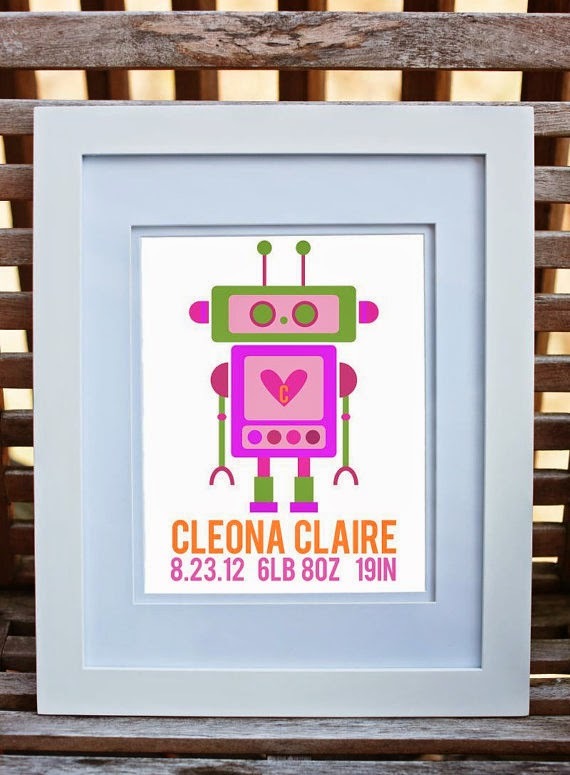 I wanted art for my daughter's room, gifts for my friends....and cr2f was made. I'm happy to custom make a piece for you! I want the artwork in your home to be meaningful and important AND beautiful! Carrie is giving away one 8.5x11 print from either the State Art, Nursery/Kids or Words section of her etsy shop. When the winner is announced, you'll be able to choose which one you want! Also, when you enter the giveaway you'll be given a special discount code to use for FREE SHIPPING from now until August first! See below to enter the giveaway and GOOD LUCK! CONGRATULATIONS to Jenna Oksanen! You have won the cr2f giveaway and I will put you in contact with Carrie to claim your prize!